Holidays on the shores of the stunning Lake Aiguebelette in the heart of the Savoie, near Switzerland. 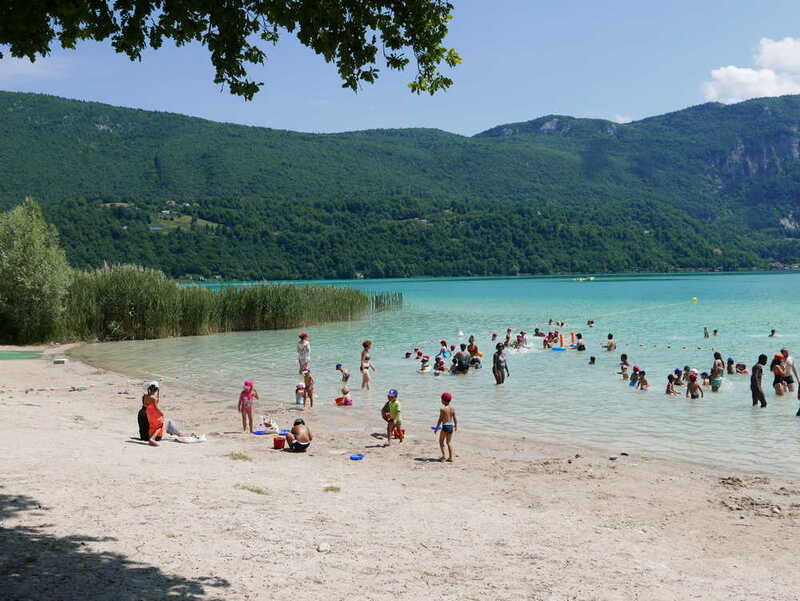 Huttopia Lac d’Aiguebelette campsite with its new pool is ideally located for family swimming, water sports, and hiking in the Savoyard foreland. The motor-free lake reserved for paddle boarding and canoeing! 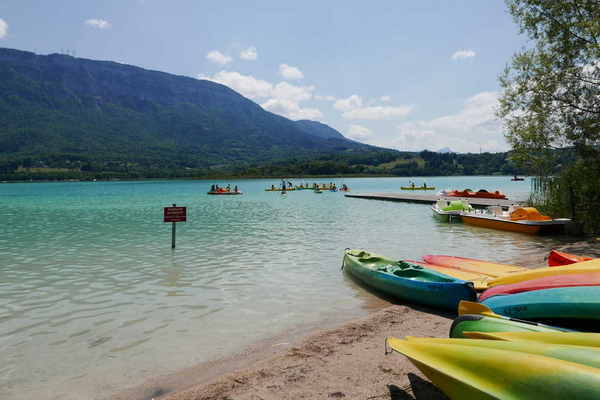 Relaxation and tranquillity guaranteed on the shores of Lake Aiguebelette, one of the most beautiful lakes in the Savoie. 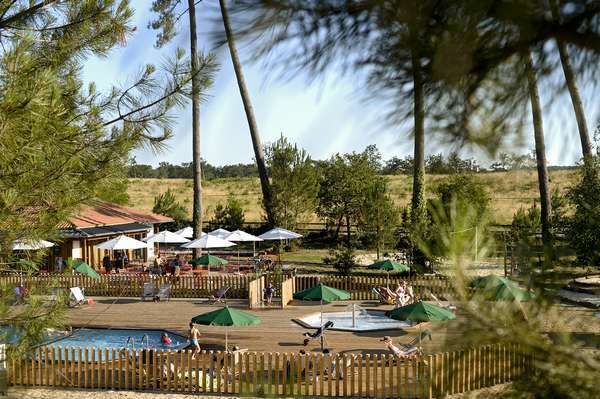 Huttopia Lac d’Aiguebelette campsite offers outdoor and sports holidays in a picture-postcard setting. 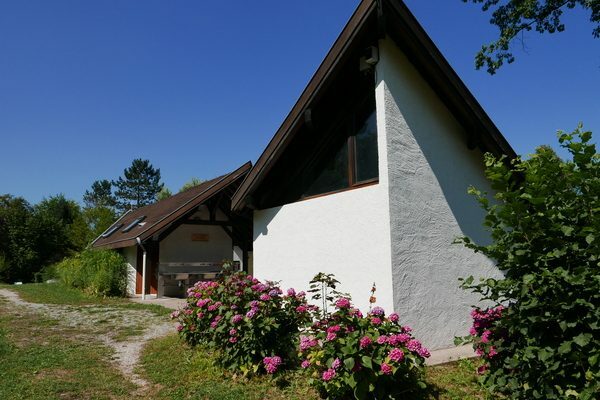 Stay in a haven of greenery, with fully-renovated facilities including a heated pool, and enjoy activities on the lake: swimming, paddle boarding, canoeing, walking… Ideal for a weekend break or holidays with family or friends at the water’s edge. A peaceful family location on a beautiful 5 hectare woodland site with pedestrian access to the beach. 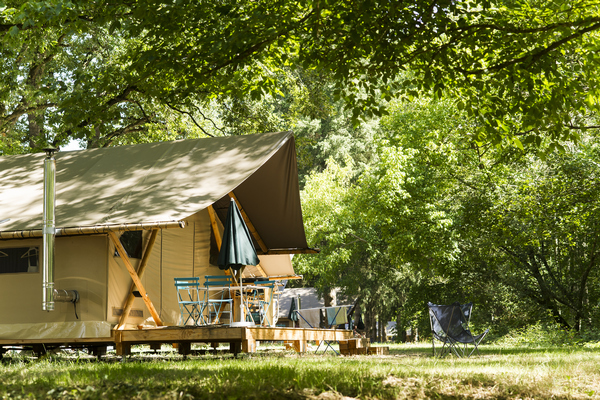 On site, camp with your own gear on spacious pitches or choose to rent fully-equipped and recently-installed accommodation. 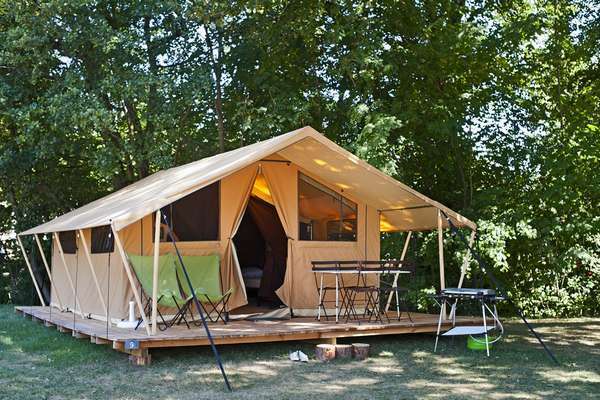 A Wood & Canvas Tent with or without a wood-burning stove or a Chalet? Take your pick. 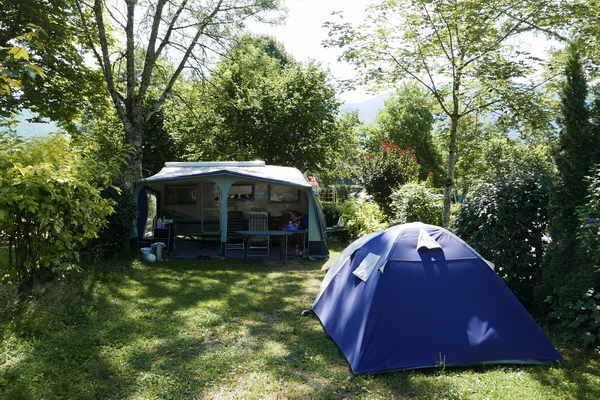 Camp just a stone’s throw from Lake Aiguebelette in the heart of the foothills of Savoie. 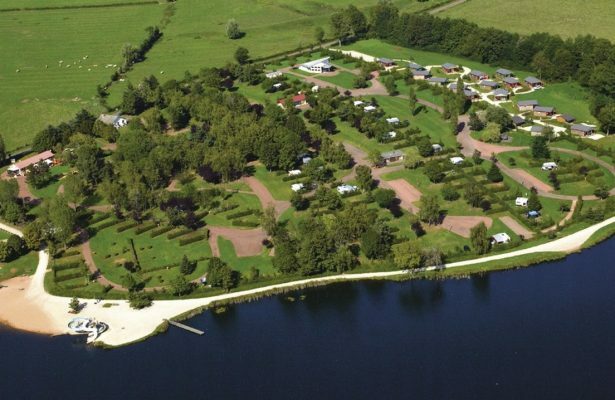 Tents, caravans and motorhomes can set up camp on flat and spacious woodland pitches at Huttopia Lac d’Aiguebelette campsite. 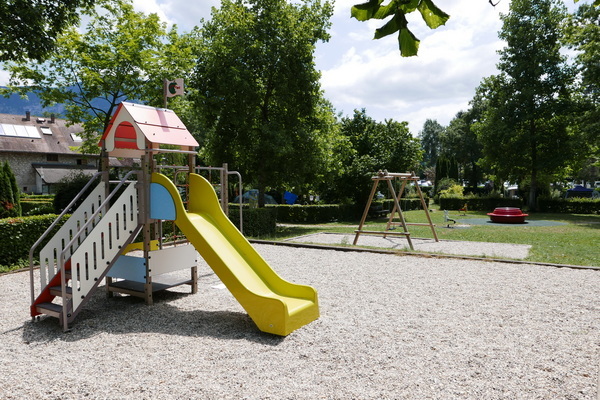 Two bright and comfortable, fully-renovated washrooms, with baby and toddler facilities. > Are you short of tent pegs or guy ropes? 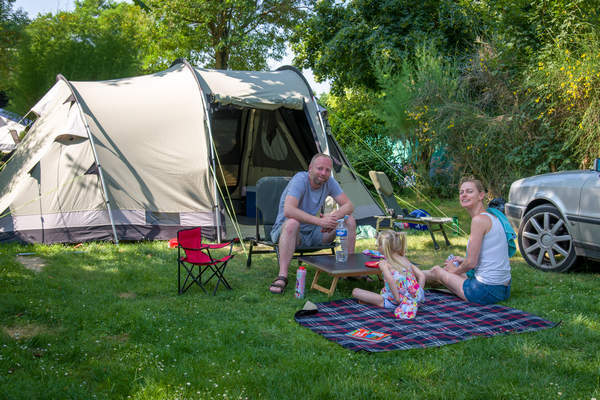 We have a “camper’s corner” to help you out! You will love immersing yourself in your favourite novel at the new swimming pool area before going on a paddle boarding trip out on the lake. 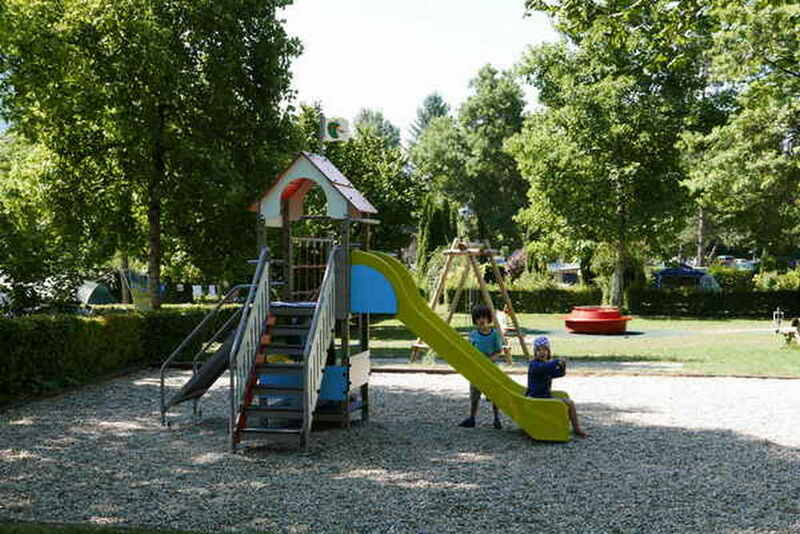 Huttopia Lac d’Aiguebelette campsite offers a whole host of other services to make your stay even more enjoyable. 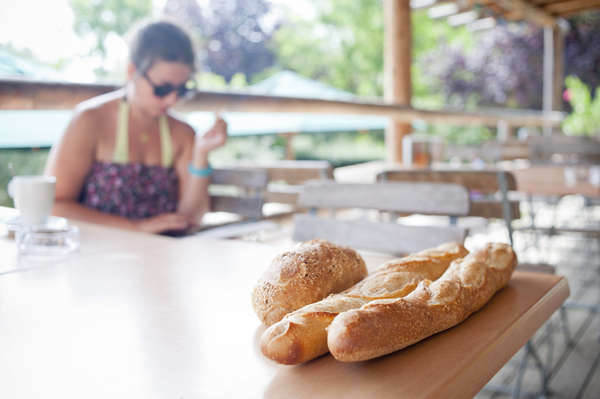 Huttopia Lac d’Aiguebelette campsite boasts a new food outlet where you can enjoy some culinary treats! 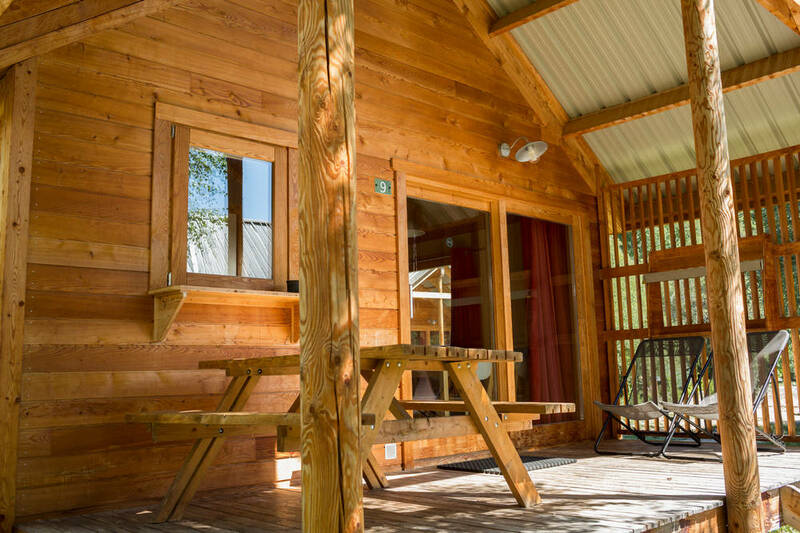 Settle back on the wooden terrace to enjoy a drink, eat an ice cream, or tuck into a homemade pizza at dinner time at the two food trailers. 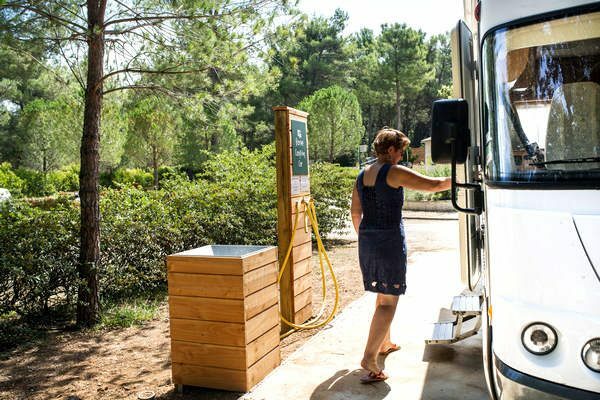 One of the trailers offers a Bar service with hot and cold drinks, snacks and ice cream to enjoy throughout the day. 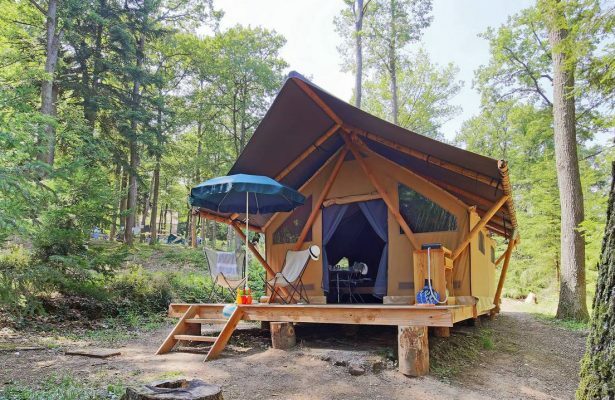 The second trailer, open in the evening in summer and during the Ascension and Pentecost, offers delicious homemade pizza cooked over a wood fire. > Tea, coffee, orange juice, bread, jam and pastries… Opt for a breakfast menu so you have nothing to prepare. Have you just arrived? Come along to our fully-renovated reception area for all the information you need about your stay. 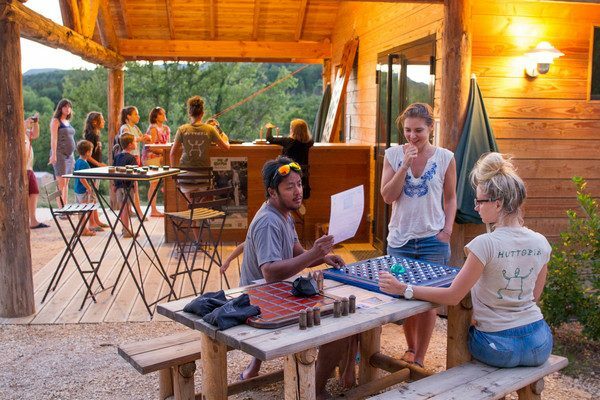 The place to enjoy time together! 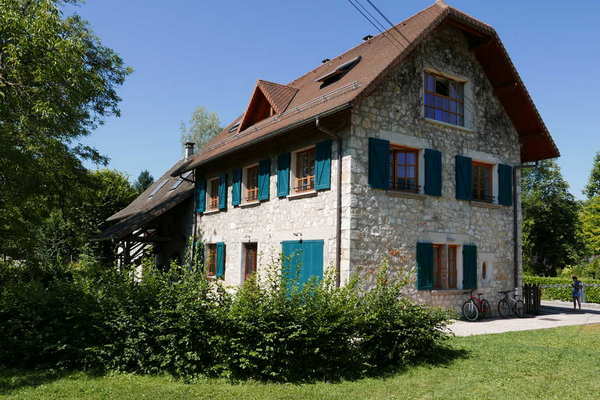 You will find books to borrow, comfy sofas, board games and an espresso machine for your use. THE HIGHLIGHT! 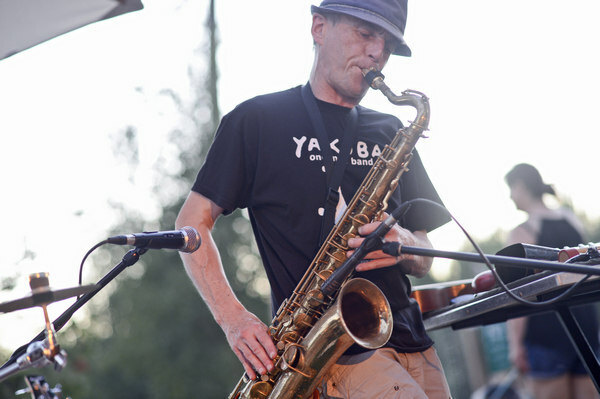 Every week a cheese maker sets up his stalls in the centre of the campsite so you can stock up on tasty local cheeses. 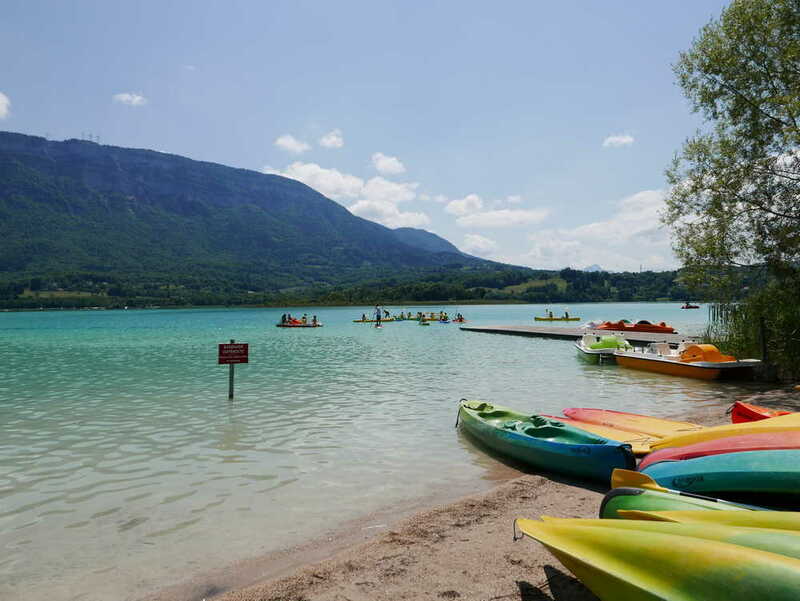 where you can enjoy the warm, emerald water, including Sougey beach, just 200 metres from Huttopia Lac d’Aiguebelette campsite. Note: Animals are not allowed on the beach during the surveillance periods. We will show you at the reception the best nature walks to do with your pet. 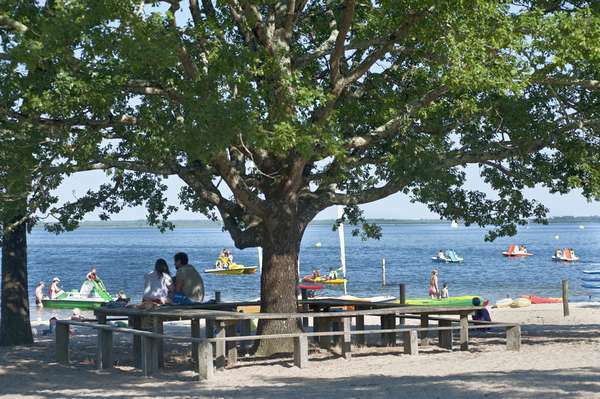 THE BONUS: Free access for holidaymakers staying on the campsite. 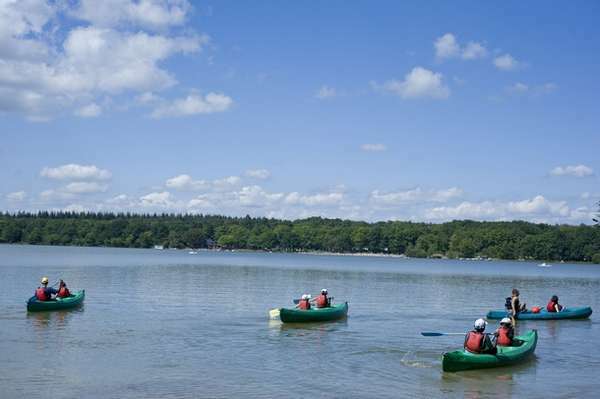 Pedaloeing, paddle boarding, rowing, kayaking, canoeing, and fishing boating all await you. 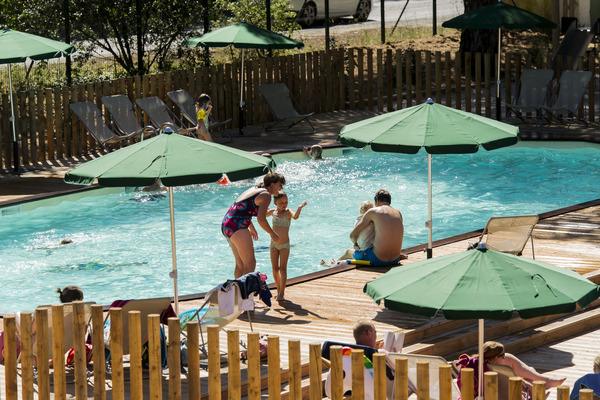 NEW: Huttopia Lac d’Aiguebelette campsite now has 2 beautiful swimming pools (one indoor from 03/05 to 29/09 and one heated from 28/06 to 01/09) and a paddling pool. 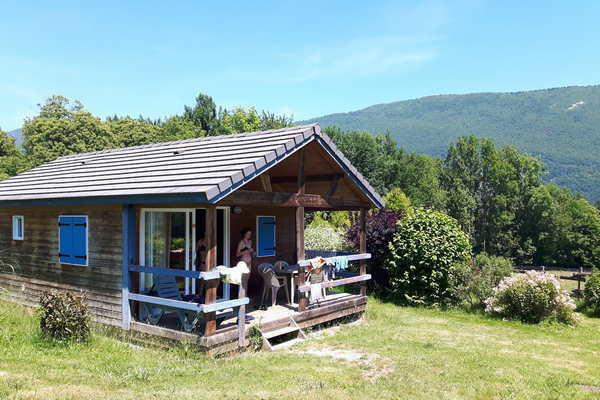 From active holidays to cultural holidays, at Huttopia Aiguebelette campsite we have selected the best local partners so you can enjoy quality activities for free or at the best prices! 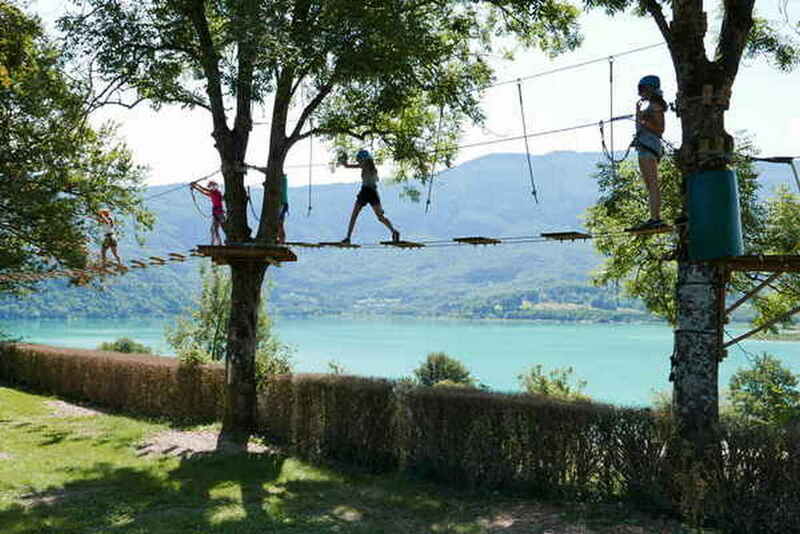 Every morning at Huttopia Lac d’Aiguebelette, the Kids’ Club runs fun discovery activities for children aged 5-12.  Precision and calculation are the secrets of the best mölky players. 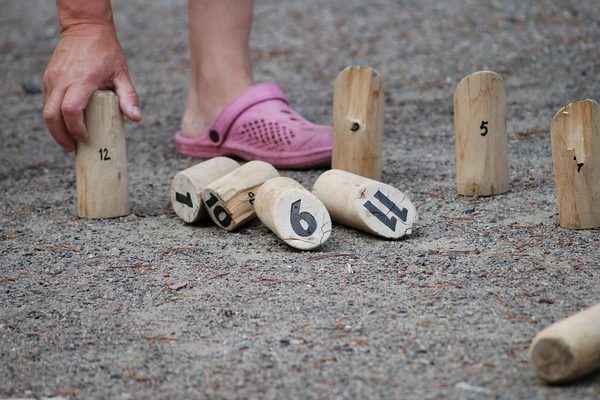 Come and try this family game at one of our tournaments! 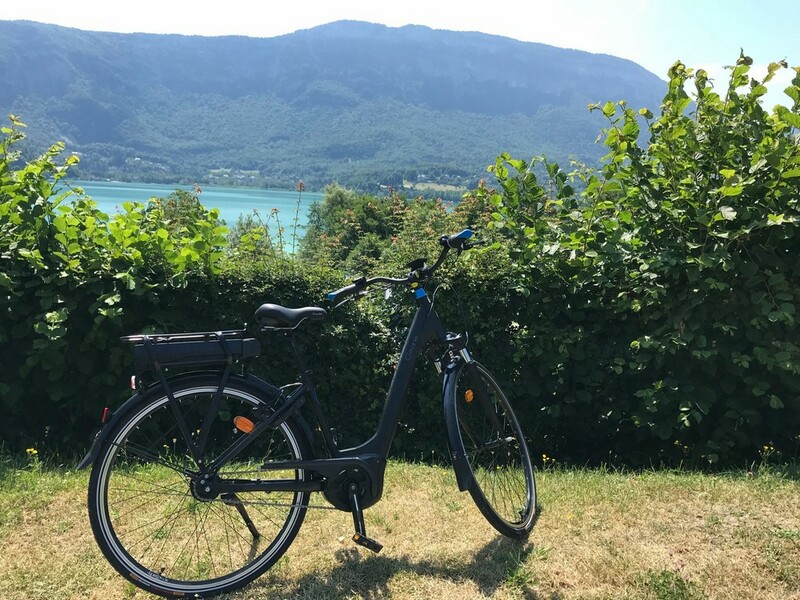 Enjoy true freedom at Huttopia Lac d’Aiguebelette, with our brand new electric bikes available for hire all season. 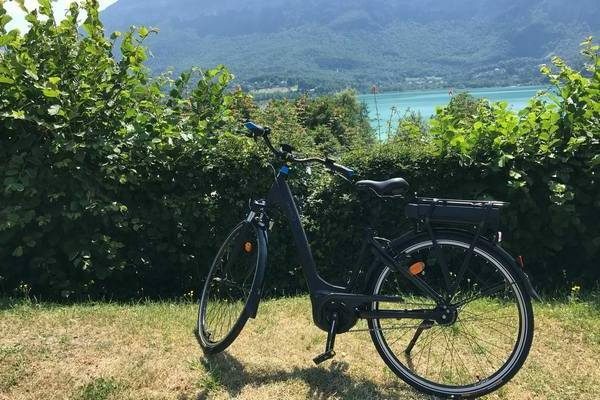 For a gentle ride in the nature or some intense sport, everyone will find a model to suit them! Play XXL versions of family games! 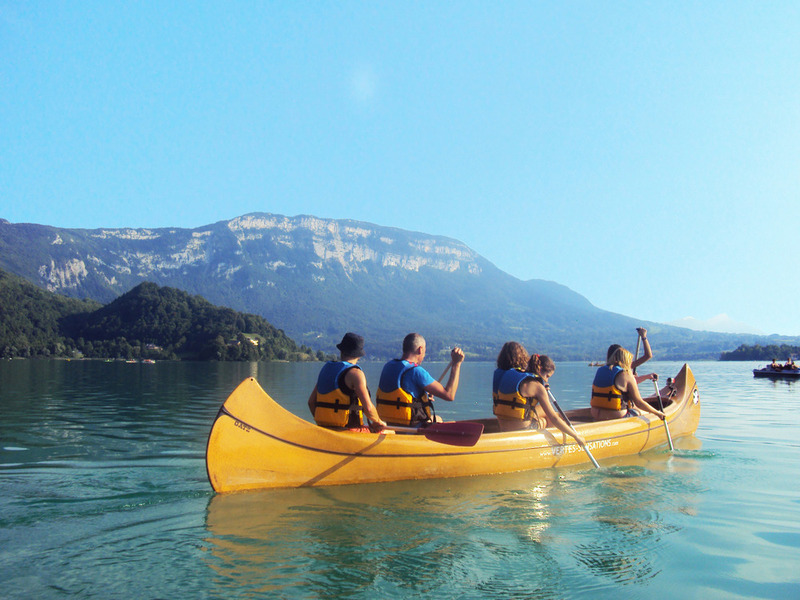 Real-life Cluedo, the Fort Boyard ultimate challenge… games that will all add to your unforgettable memories of your holidays at Lake Aiguebelette. 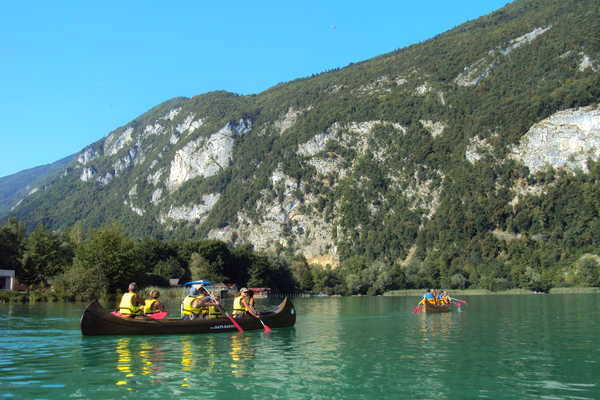 Lac d’Aiguebelette, a relaxing oasis for children and adults alike. 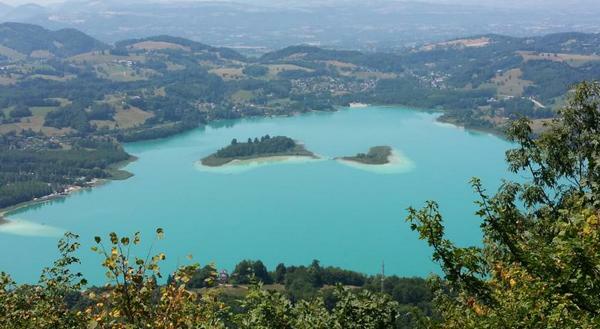 In the heart of the Savoie, Lac d’Aiguebelette, is the third largest natural lake in France and also one of the warmest, with an average temperature of 27° C in the summertime. Its beautiful, emerald green colour and its two small islands give it a magical atmosphere. 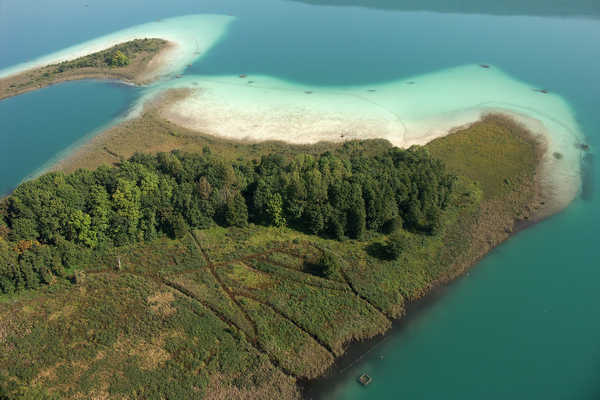 Its banks have remained very wild, and the lake boasts an ecosystem and remarkable natural areas that guarantee the ecological diversity and quality of the water. It has also been part of a “Regional Nature Reserve” since 2015. 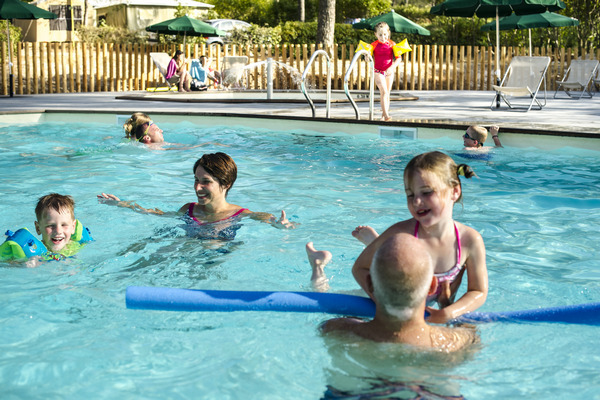 Try Water Balls with your family for a fun and crazy experience. The idea? Walk on the water in an inflatable sphere to test your agility and balance. 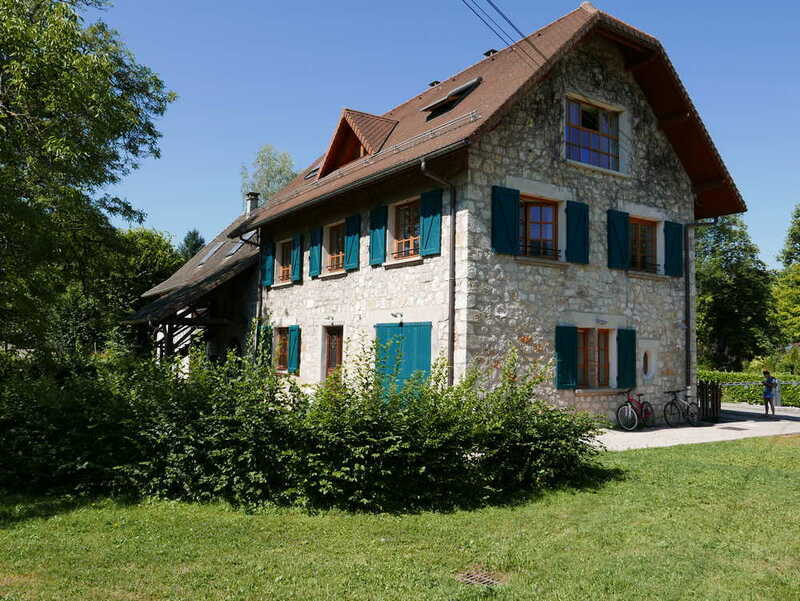 Enjoy the pure Alpine setting and explore the diversity of the surrounding mountains. Lake Annecy and Lake Bourget are a real must for swimming. 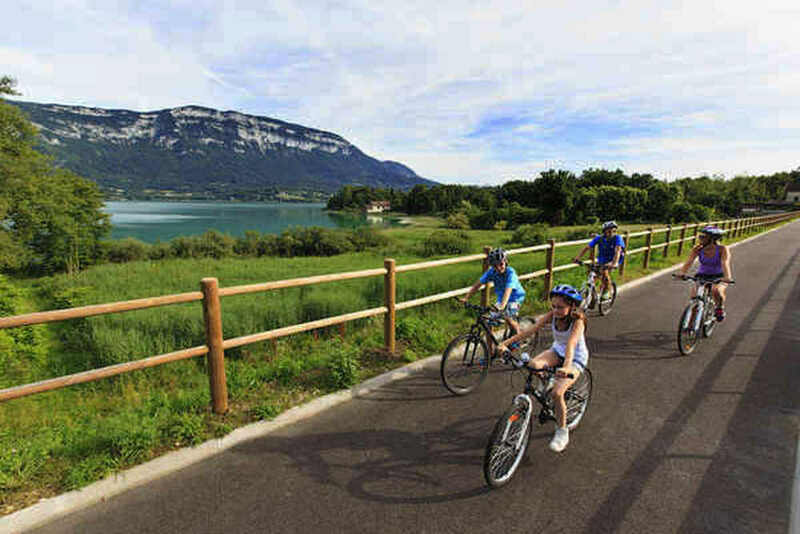 Admire the stunning panoramas from the viewpoints of St Romain, Monthoux, La Source, Le Mont du Chat and La Vierge over the plains of Yenne, the vineyards, the Rhone and the Monts de l’Ain. 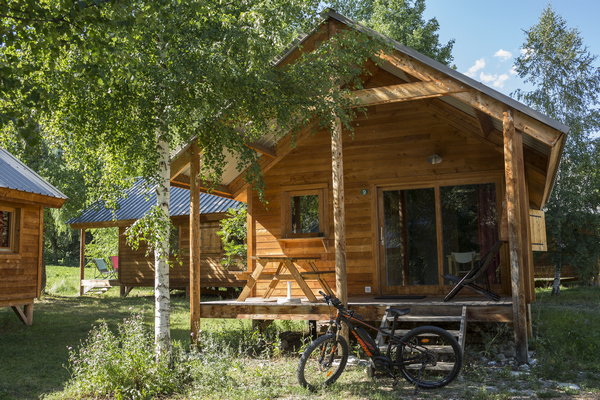 From the sites of Les Fils and La Crusille you can discover magnificent views of Guiers plains, the Monts de l’Ain and the Vals du Dauphiné. 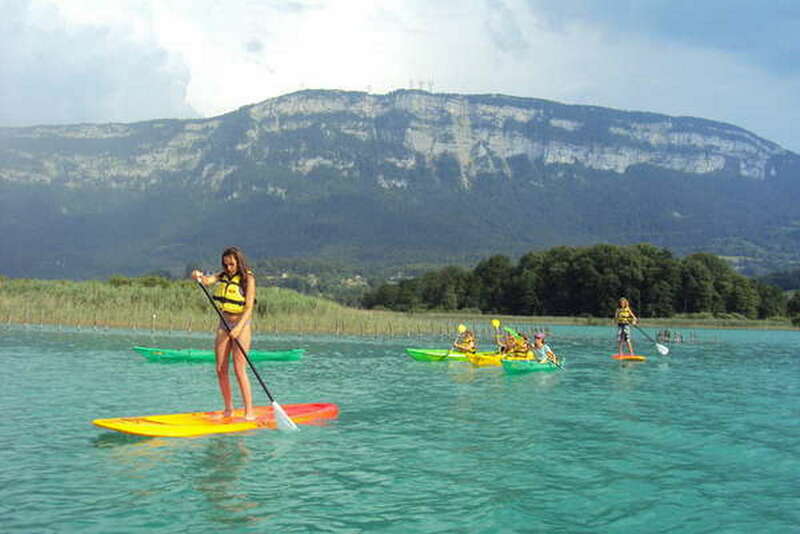 The gorges of Pierre Châtel and its chartreuse are also key sites in the history of the Savoie. Not to be missed!